Dedicated to Training the Next Generation of Electricians! 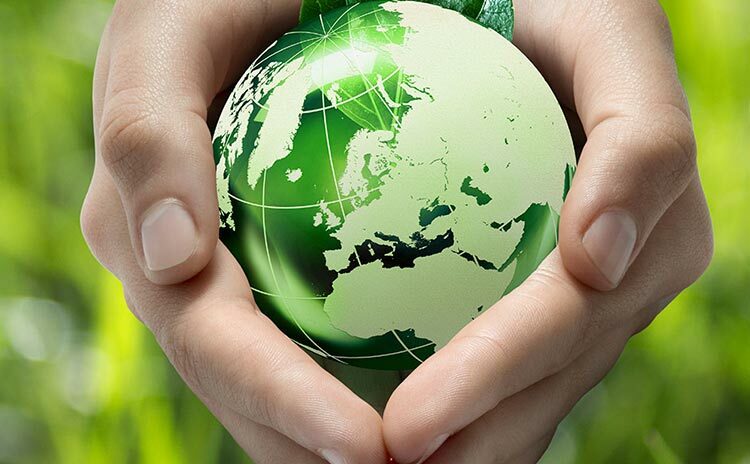 Setting the Standard for the Electrical Industry! 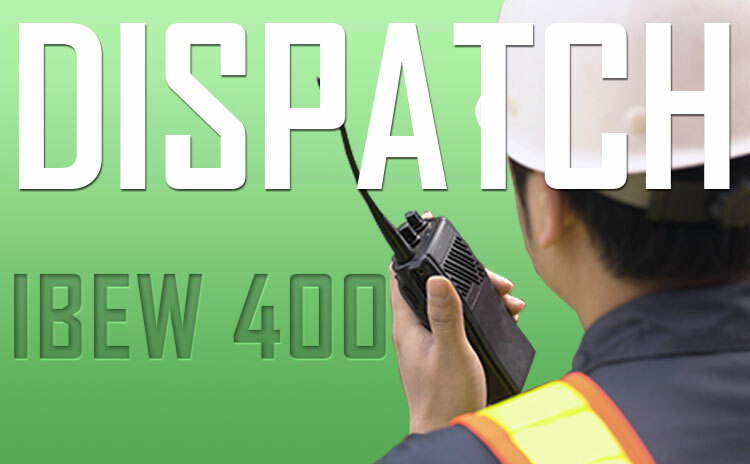 If you fail to access Online Dispatch, you need to shape the hall at 7:00 am to be available for work. 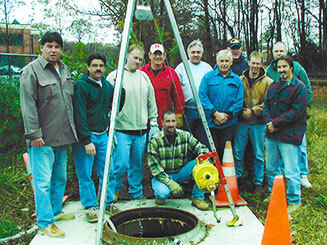 Local 400 Members may Login to pay their Dues and Death Benefit Fund by check or credit card. Local 400 Retirees may login to access benefit information, retirement forms, meeting schedules, etc. Local 400 Members may Login to access benefit information, forms, meeting schedules, special announcements, training opportunities, etc. The International Brotherhood of Electrical Workers Local 400 was chartered into existence on November 14, 1917, in Asbury Park, NJ. We proudly represent the Inside Wiremen, Residential Wiremen, Outside Lineman, Telecommunication Installers and Sign Wiremen for Monmouth & Ocean Counties. Whether it’s been homes along the shore, state of the art hospitals or the construction and maintenance of Oyster Creek Nuclear Facility, we have been meeting our jurisdictions needs for nearly 100 years. Local 400 has been able to provide the industry’s highest quality electrical workforce because of our long standing commitment to safety, training, and workmanship. 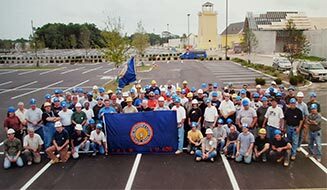 With our dedication to our trade and our relationship with Northern New Jersey’s National Electrical Contractors Association, we look to continue to build the Jersey Shore and its communities, for the next 100 years and beyond. 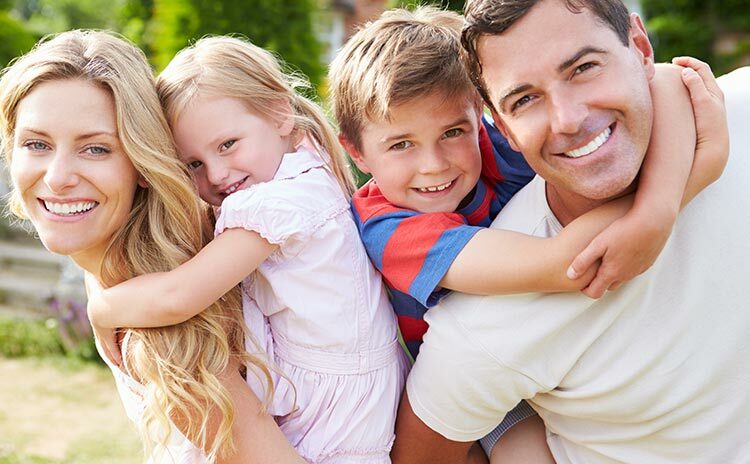 To see Testimonials please click here. Utilizing Project Labor Agreements & Responsible Contractor Language will help to ensure quality construction with on time and on budget results. 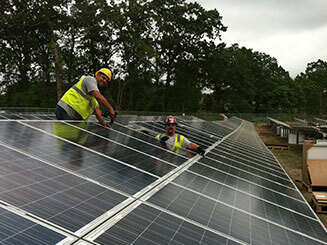 Making the Jersey Shore more environmentally friendly by leading the way in LED lighting retro-fits, solar installations, energy audits and management. Our 3rd party administrators ensure that our members and their families receive the highest quality health benefits and retirement opportunities. IBEW Local 400 inside wireman may login to utilize the online referral system. Book I members may also shape the Hall at 7am to be made available for work. 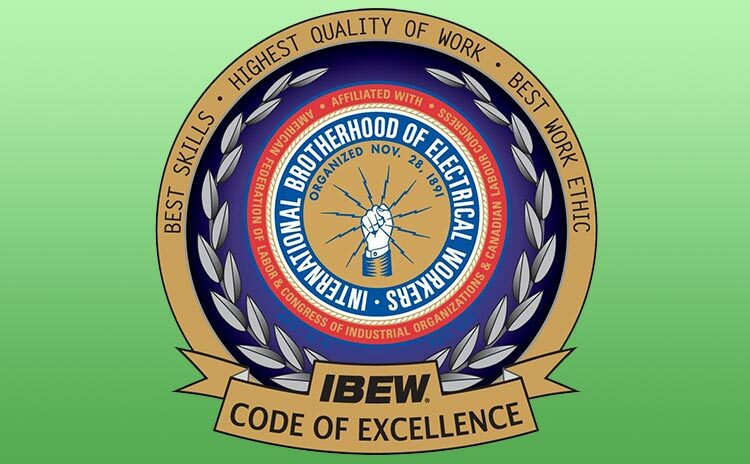 The IBEW’s Code of Excellence program ensures a clear line of communication, efficiency, accountability and worker productivity.